Need a Rock Retaining Wall Quote Now? Contact us today for an obligation free quote for your rock retaining walls. 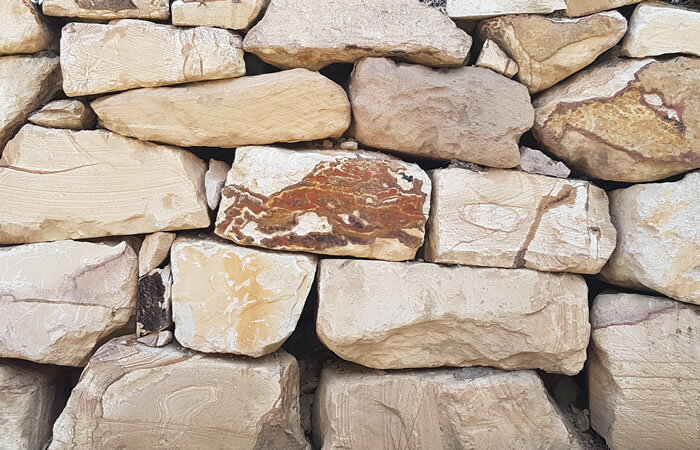 Timber and concrete retaining walls have their place, but nothing looks as good, or lasts as long as well built rock retaining walls. 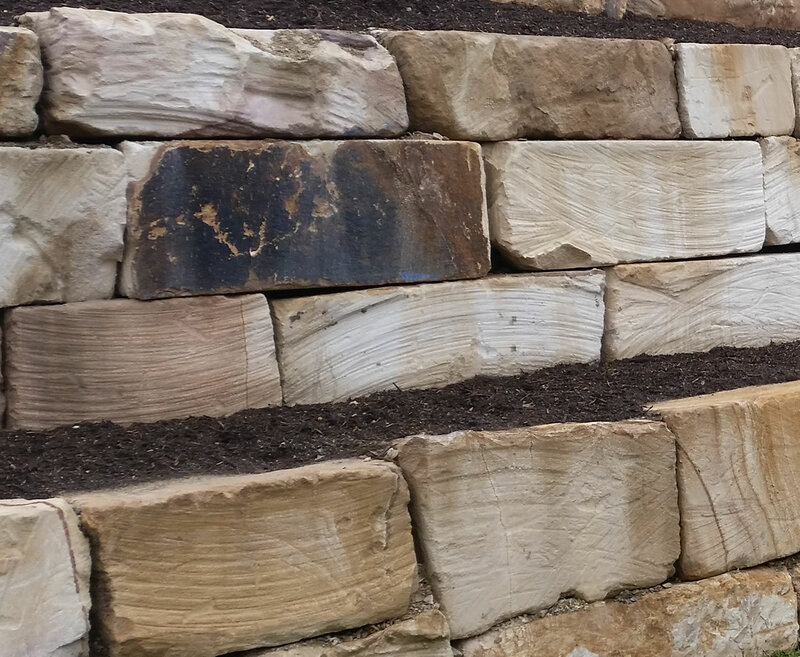 Built to last a lifetime, our rock retaining walls can be found all over the Gold Coast and Brisbane. 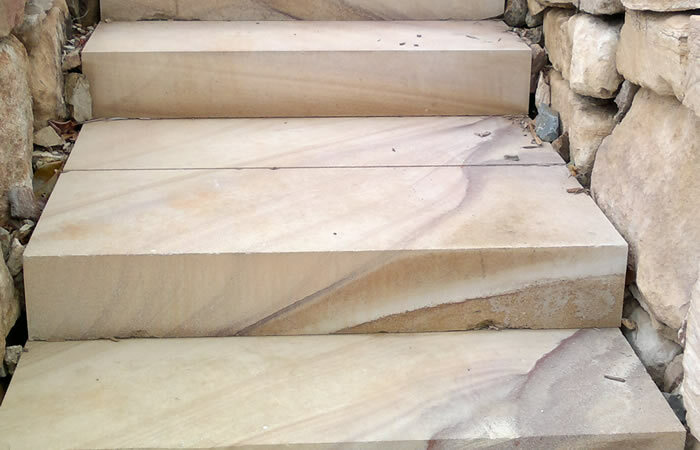 Whether they be stacked or mortared, bush rock or sandstone; the results are always outstanding. 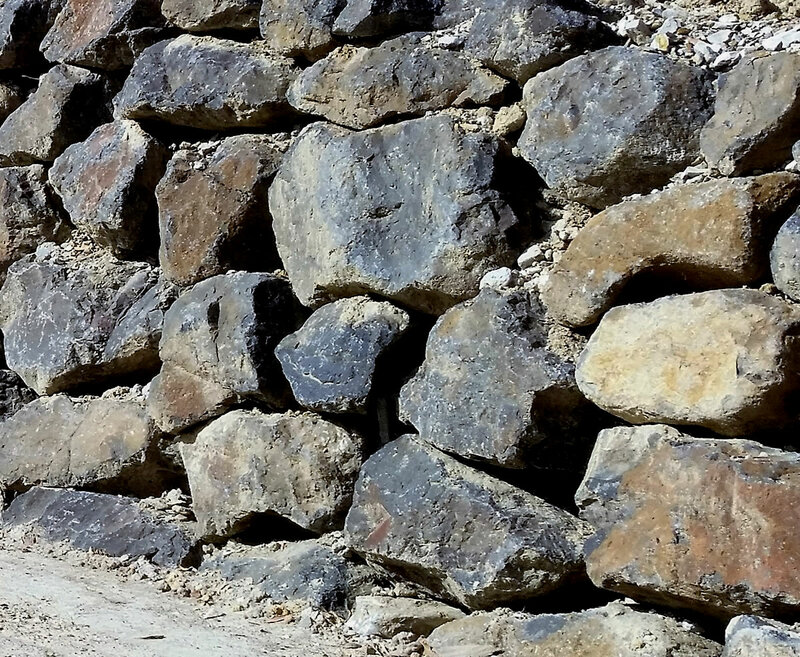 Our specialist machinery and expert knowledge allow for us to cater for any size rock wall project. 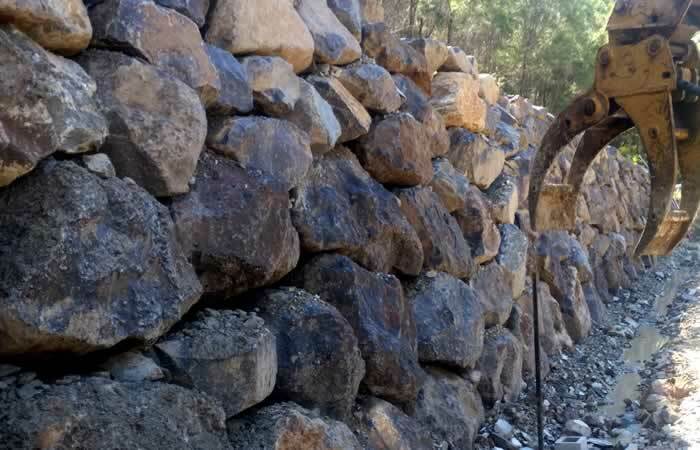 If you have need for a small simple retaining wall in your garden or have an industrial unit or housing development that needs land retaining on the Gold Coast or Brisbane, we are the rock wall builders for you. 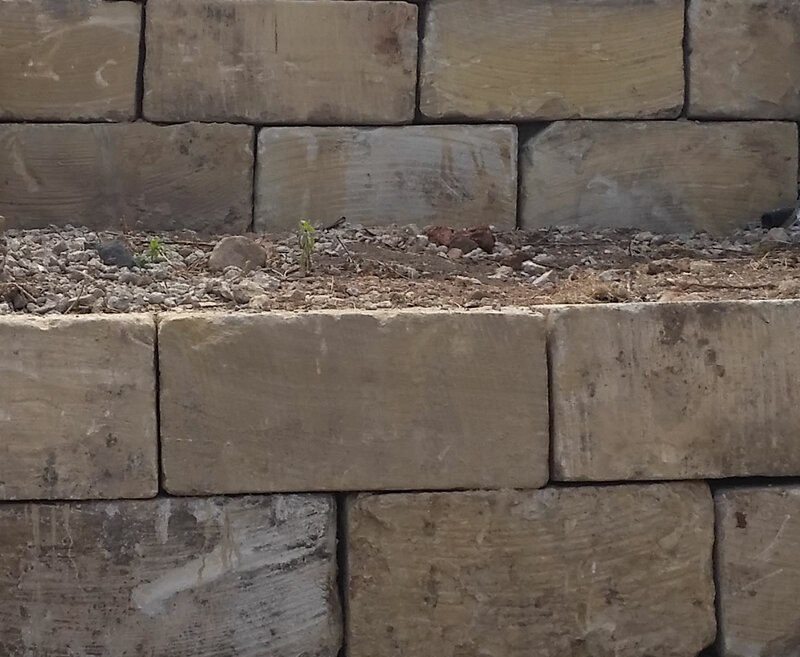 For all your retaining wall requirements, quotes or advice, call Wise Rockscapes today.